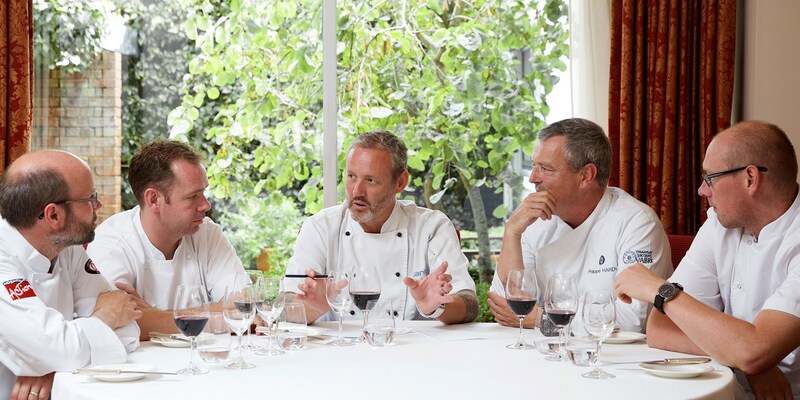 Chef Russell Brown discusses his excitement at being invited to cook at the inaugural Eat Jersey Food Festival hosted by Michelin-starred chef Mark Jordan. An island full of fresh bounty, it's set to be an epic culinary feast. The island of Jersey is truly enchanting. Easily accessed from the UK either by ferry or plane, it offers dramatic cliff walking and miles of sandy beaches, as well as hidden valleys and reservoirs tucked away in the island’s interior. There is abundant wildlife, a massive tidal range that dramatically affects the landscape, water sports, luxury hotels and food that ranges from beach bars to Michelin-starred restaurants. So when I was asked if I would be interested in cooking at the first Eat Jersey Food Festival being held by the Atlantic hotel, it wasn't a difficult question to answer! This inaugural event is being held from the 5–7 November this year. 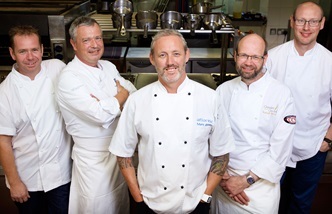 The Thursday night sees Mark Jordan, Executive Chef at the Atlantic Hotel, joined by Steve Smith from Bohemia, Jersey; Simon McKenzie from the Brasserie Restaurant at Old Government House, Guernsey; Philippe Hardy from Le Mascaret, Basse-Normandie, and myself. 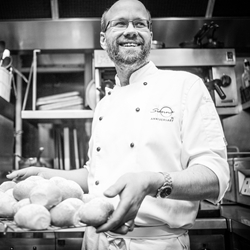 On Friday, Mark teams up with Pascal Proyart from One-o-One, London; Eric Chavot from Brasserie Chavot, London; Adam Smith from the Burlington Restaurant at the Devonshire Arms Hotel, and Michael Wignall from The Latymer at Pennyhill Park. Saturday takes a different tack with a more relaxed event at Mark Jordan at the Beach, the informal beachside bistro that provides the perfect foil to the Michelin-starred Ocean Restaurant at the Atlantic. The all-day dining menu for the Saturday has been created by bistro head chef Tamas Varsanyi and will have burgers and Jersey lobsters at it’s core. For reservations or further information contact The Atlantic Hotel on @theatlantichotel.com.